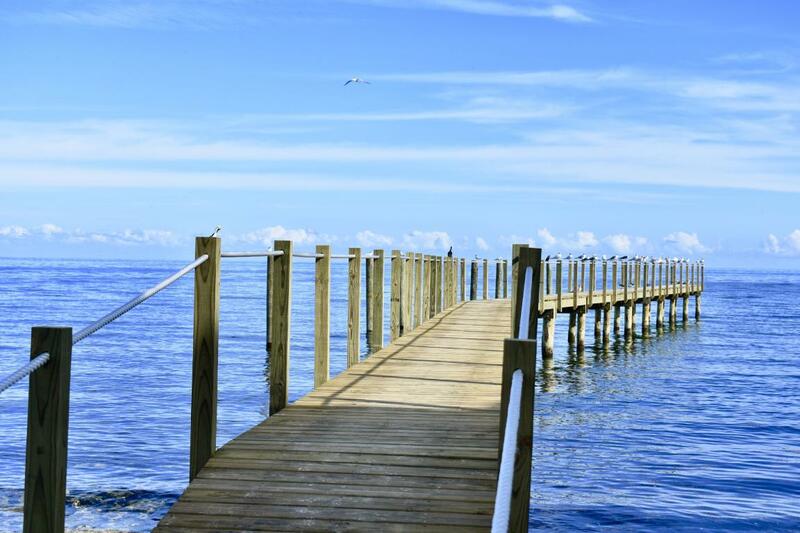 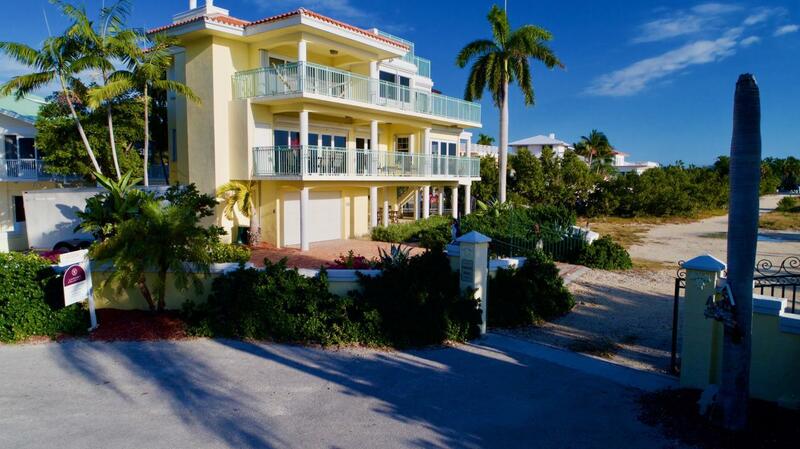 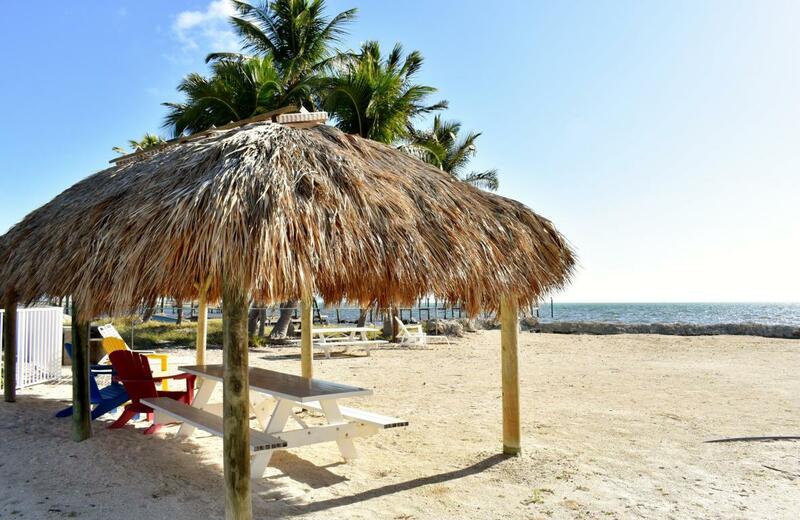 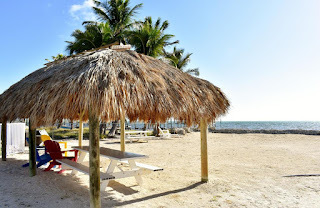 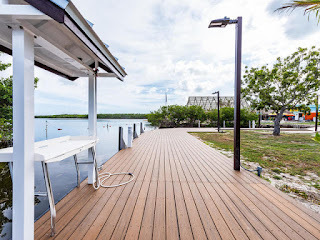 Port Largo: THE boating community in Key Largo. 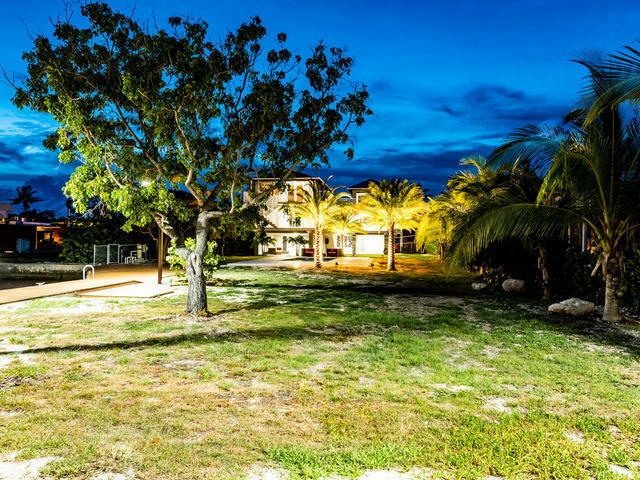 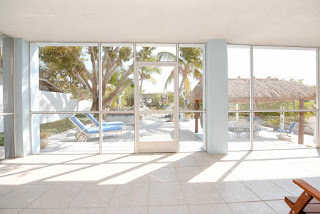 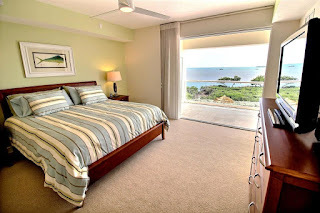 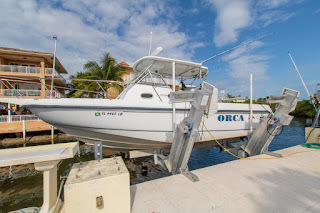 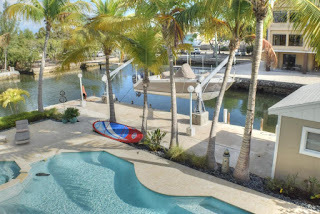 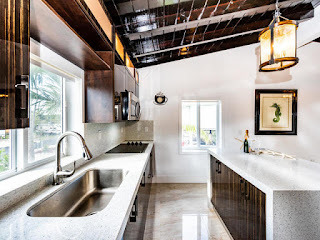 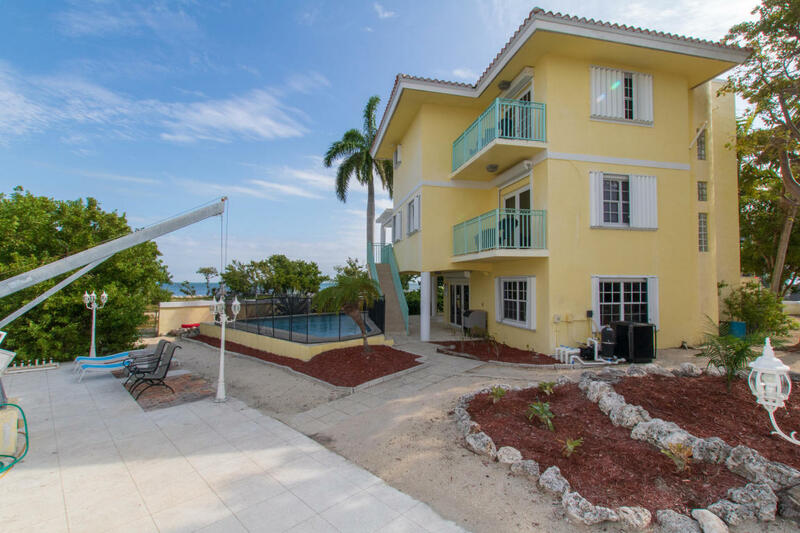 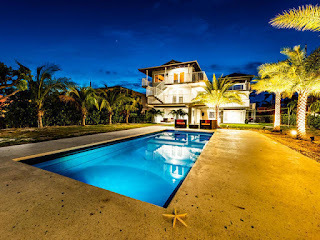 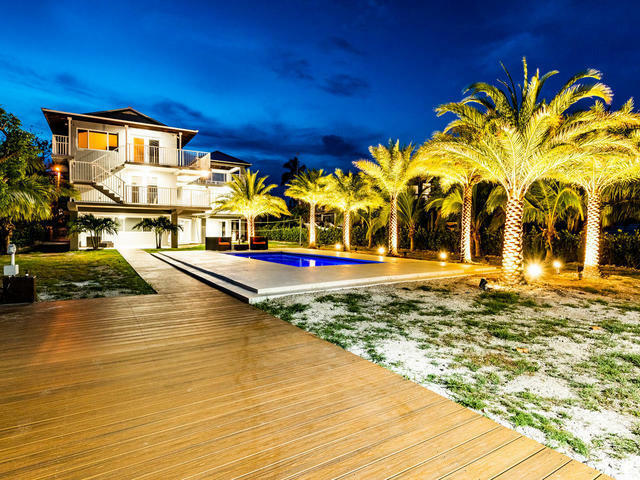 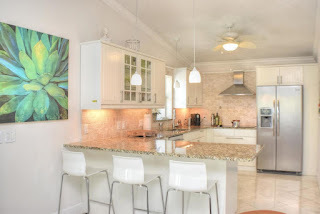 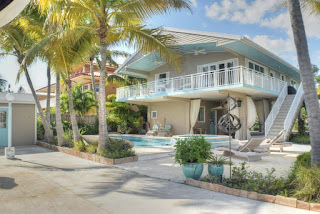 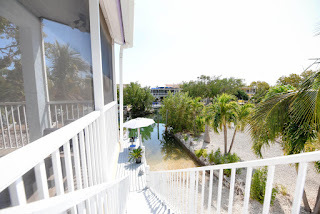 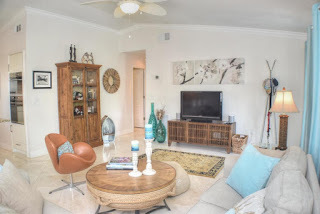 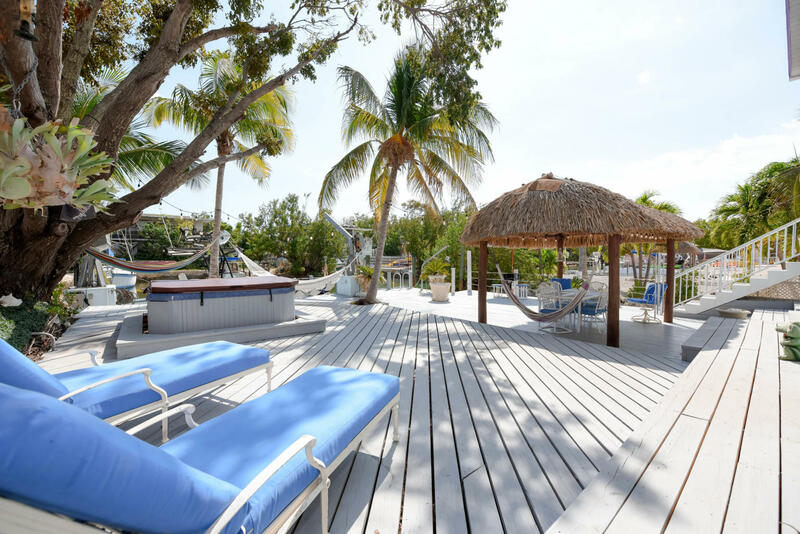 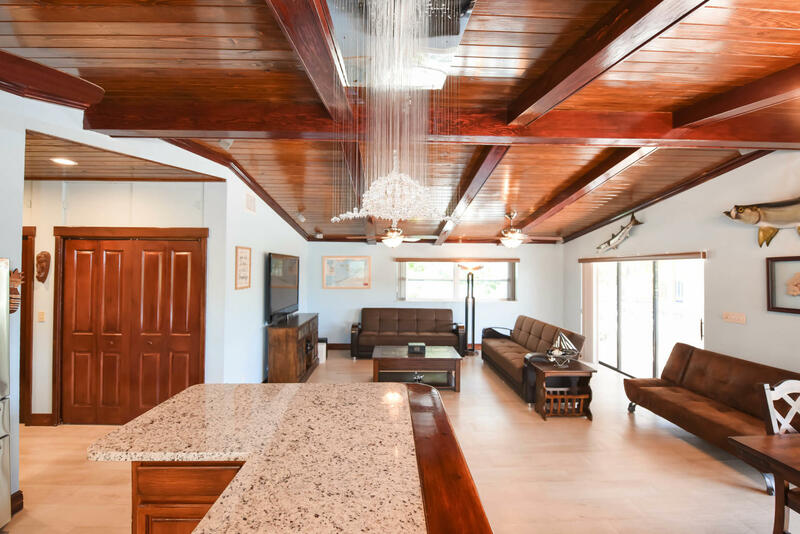 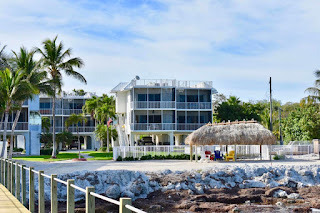 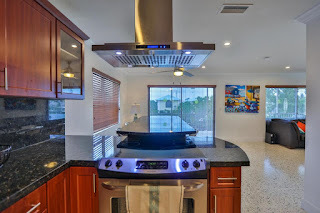 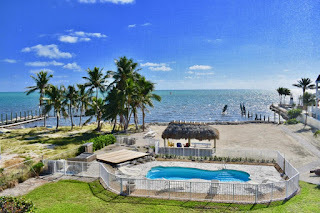 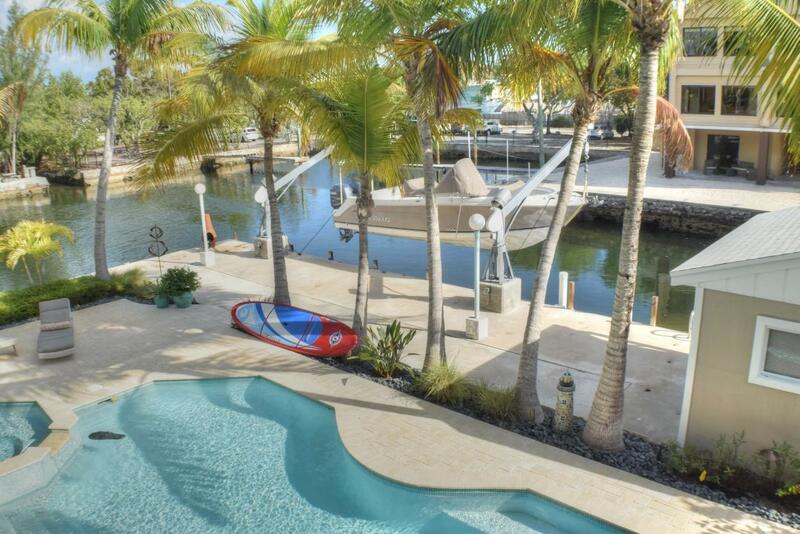 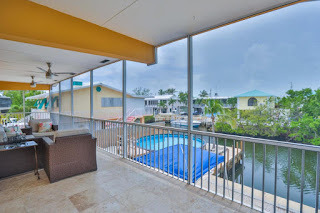 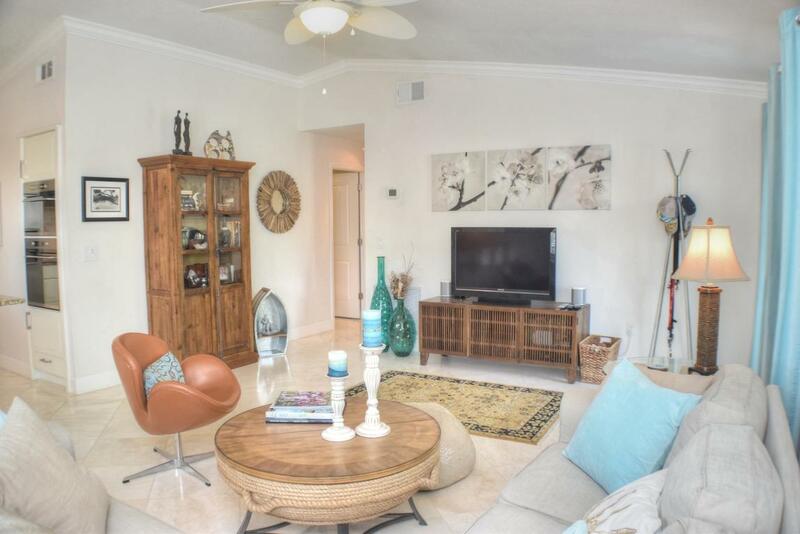 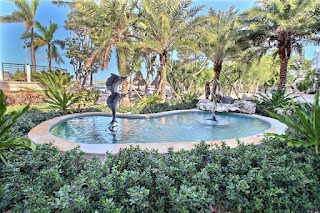 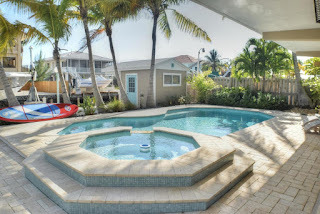 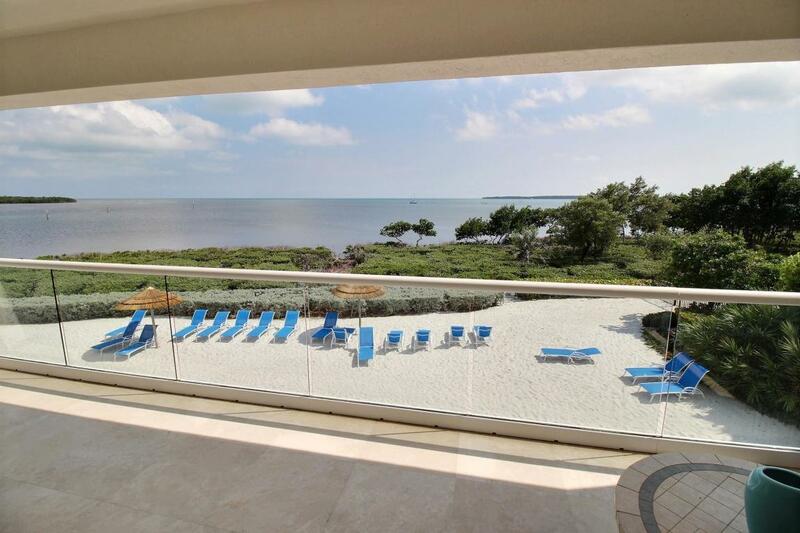 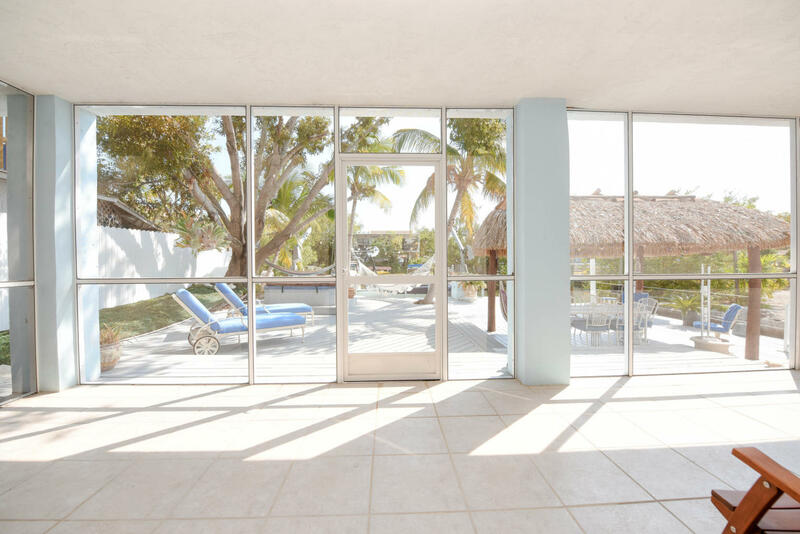 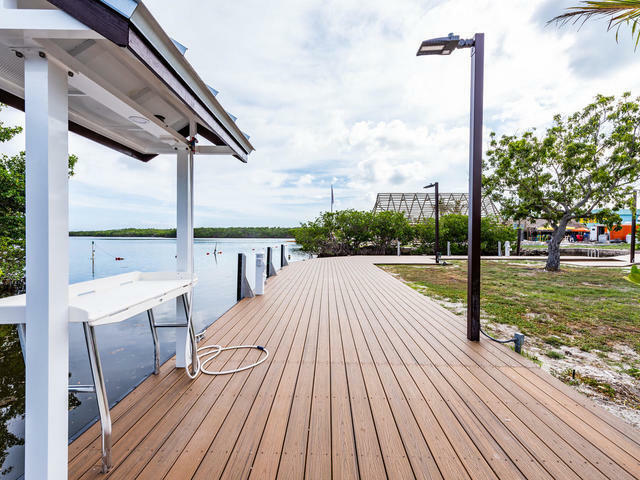 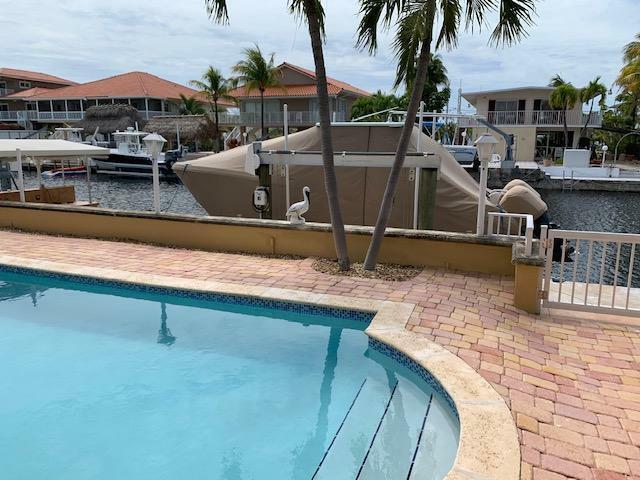 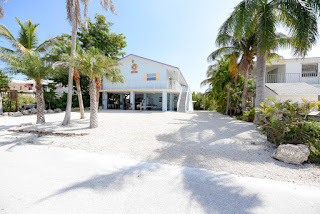 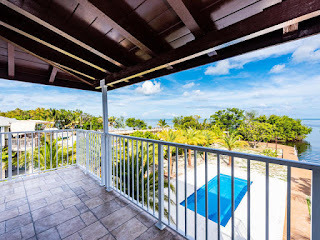 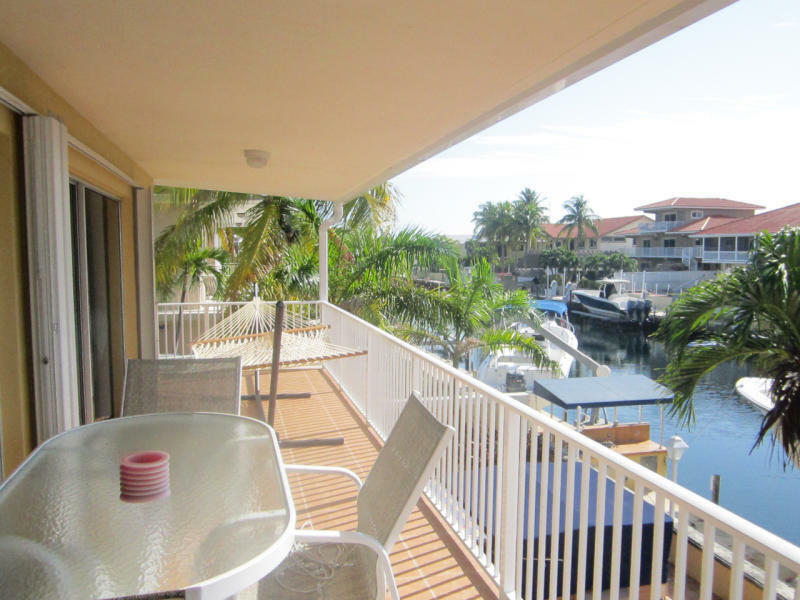 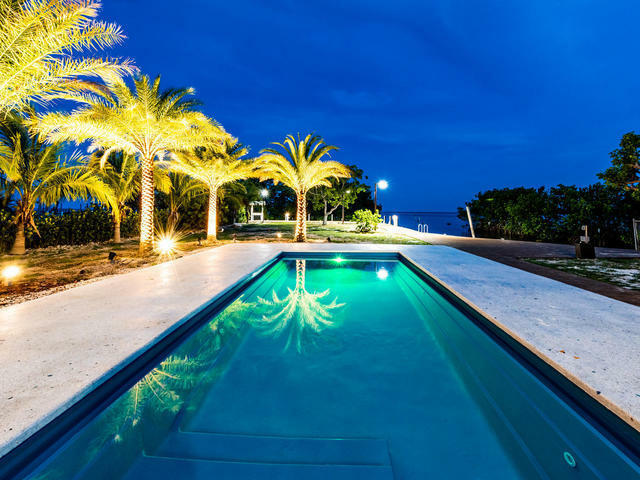 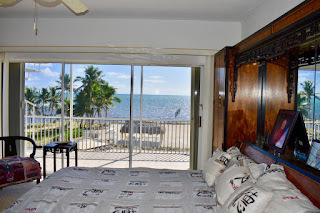 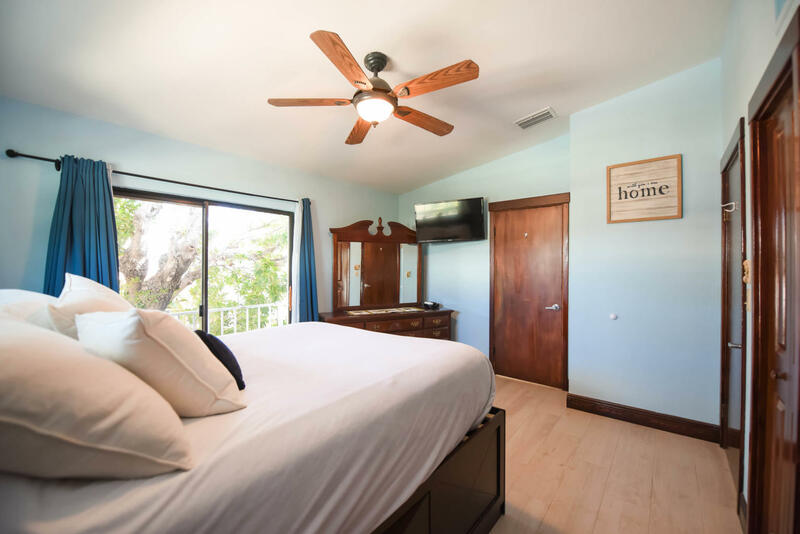 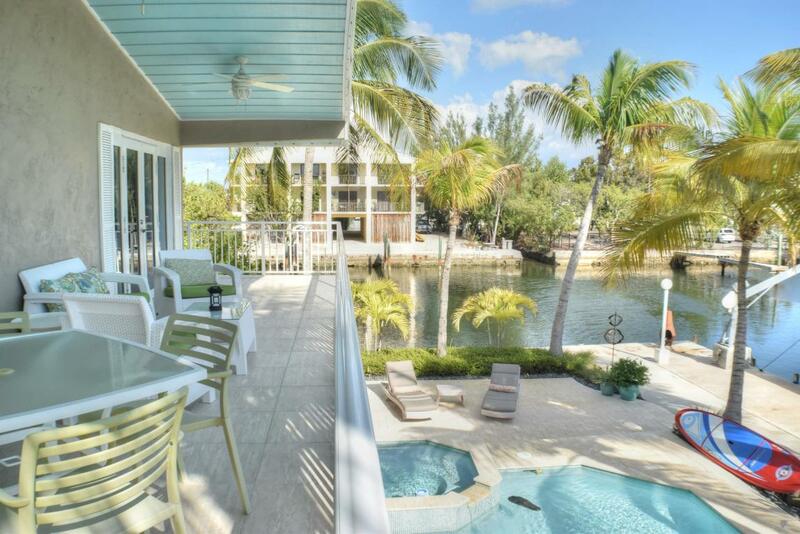 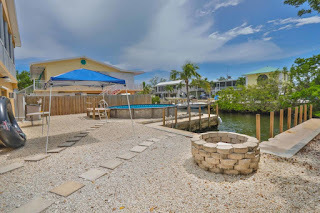 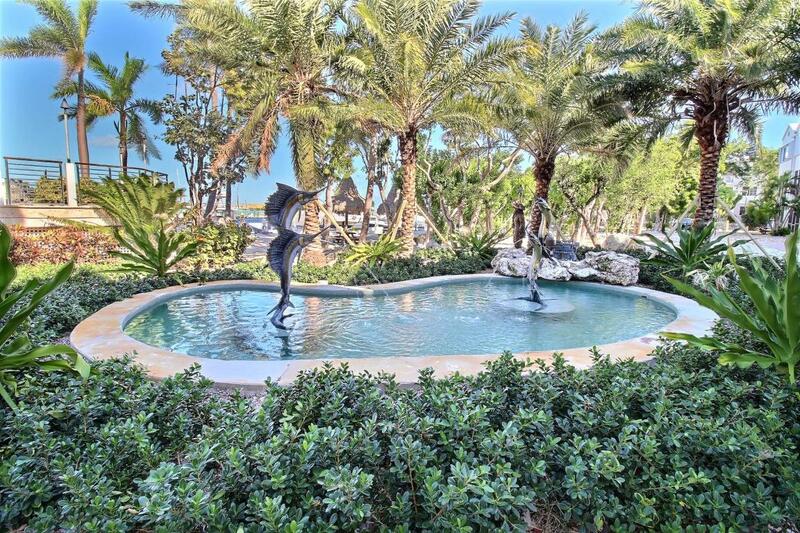 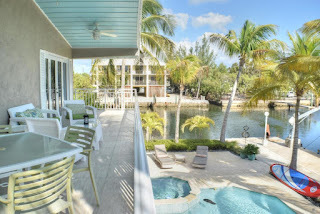 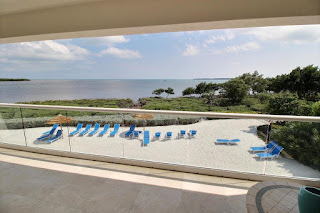 Located at MM100 on the Ocean side a solid CBS house with concrete roof and conforming downstairs quarters on a 100' wide canal with a large boat lift and pool. 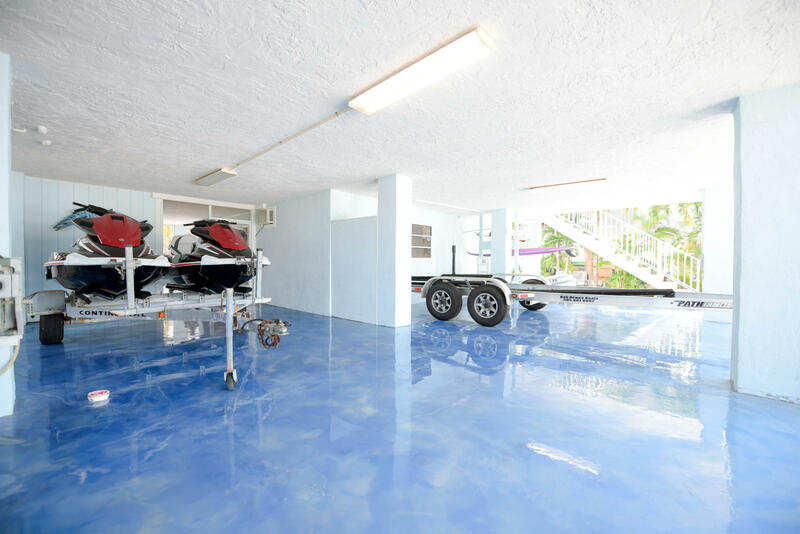 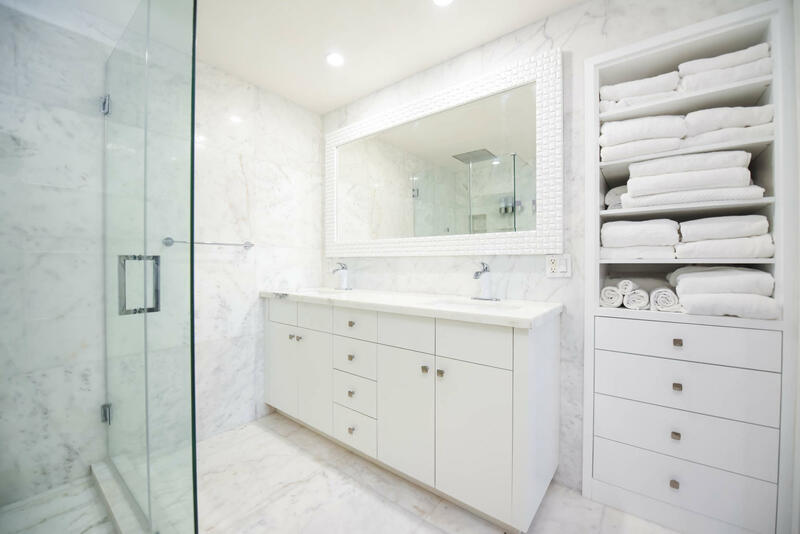 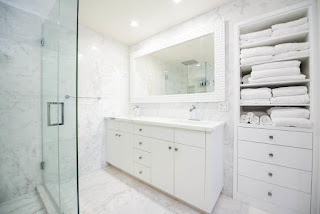 In immaculate condition. 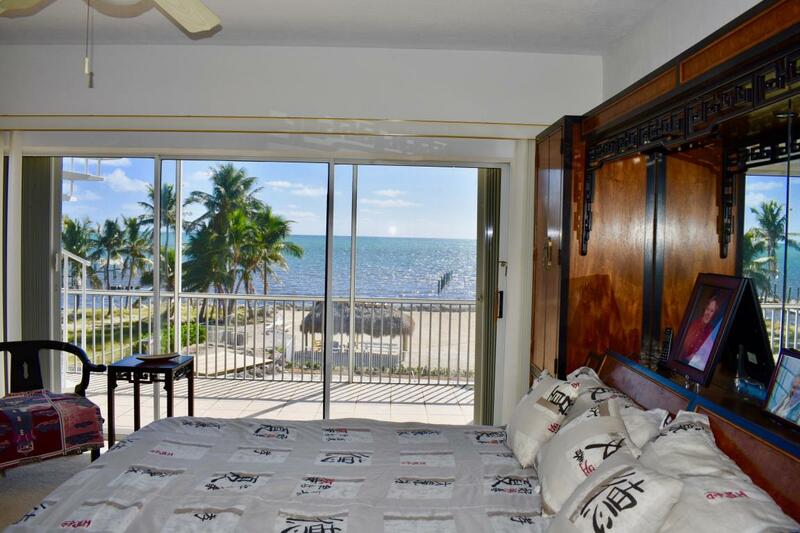 Granite Counter tops, 2 central AC units replaced in 2016, hot tub, Tiki hut, anything you want in the Keys, this house offers. 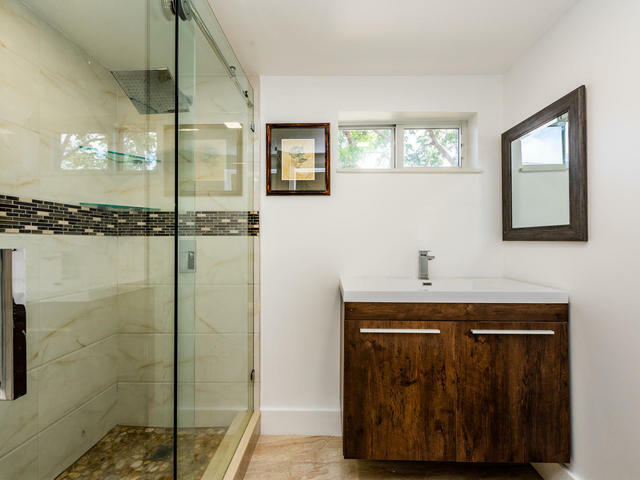 This is a 3/2 CBS with 1200 SF living space on a 8500 SF lot with pool. 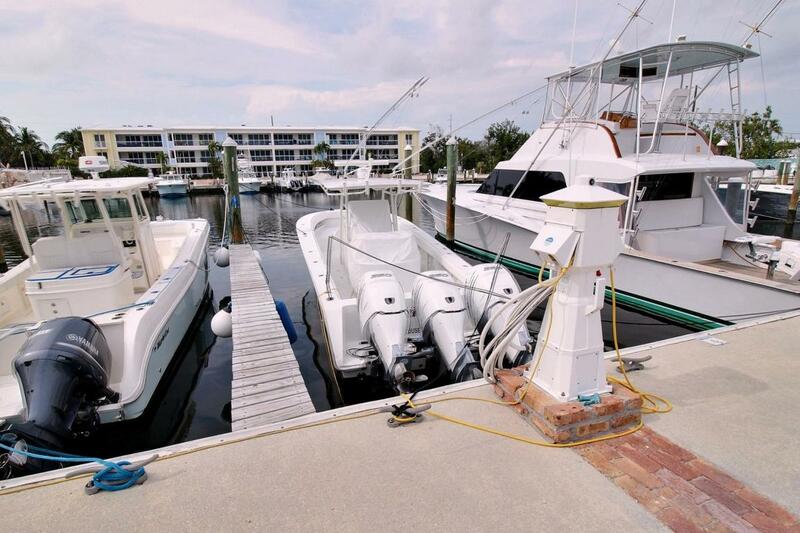 Built in 1988 with 142' dock! Nothing to be done, it even comes furnished. This one will go quickly! 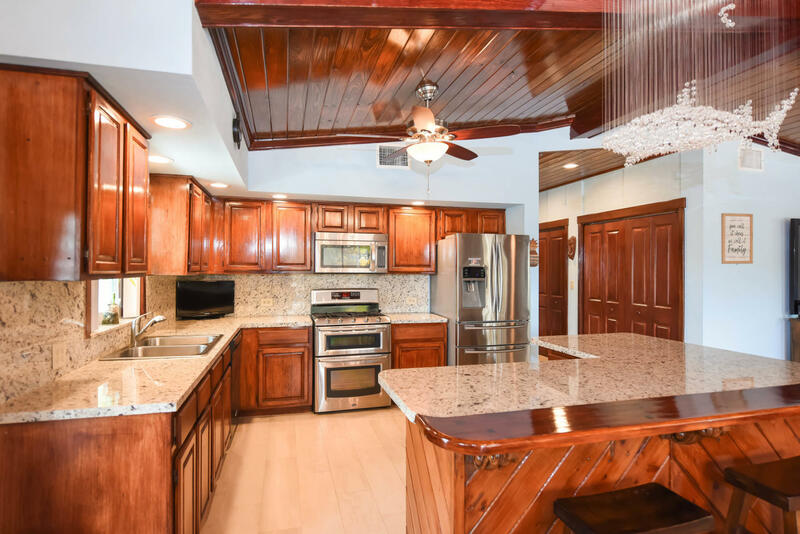 870K UNDER CONTRACT! 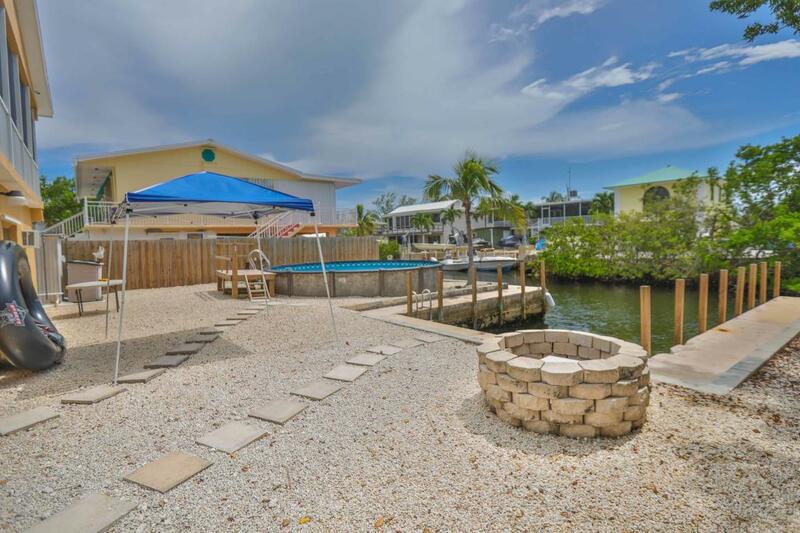 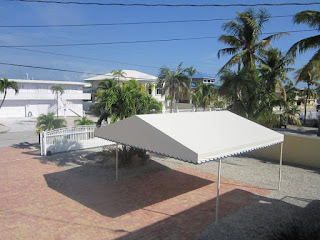 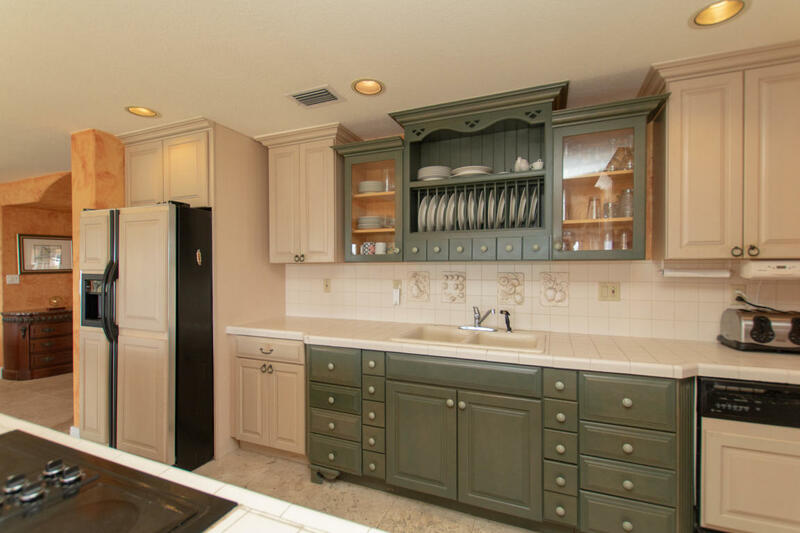 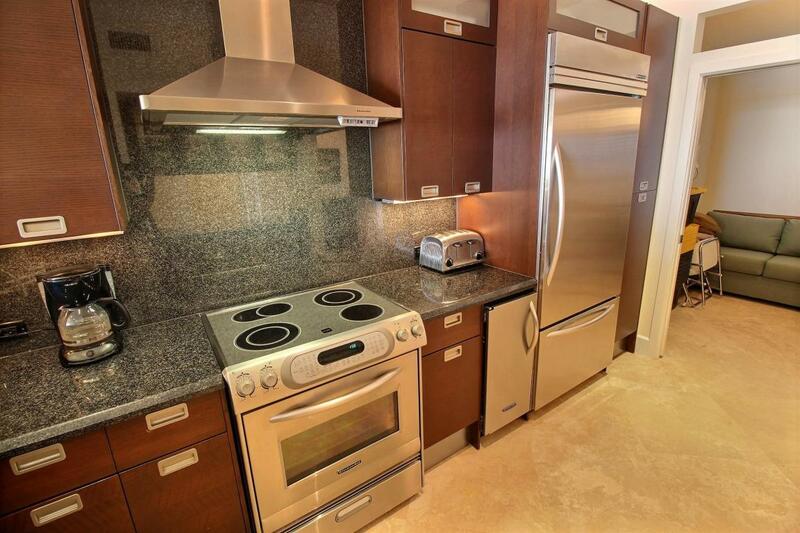 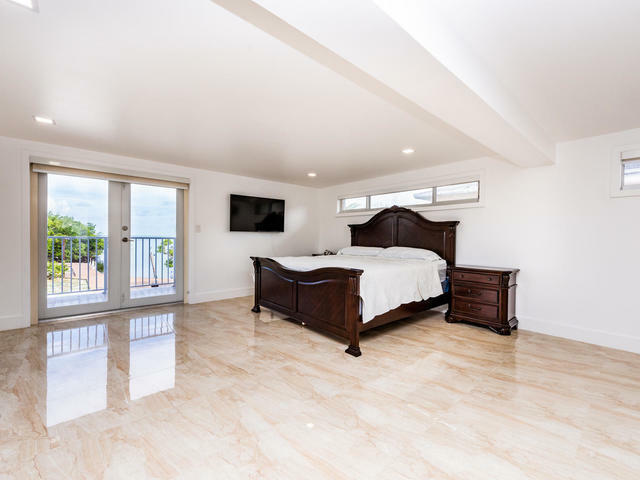 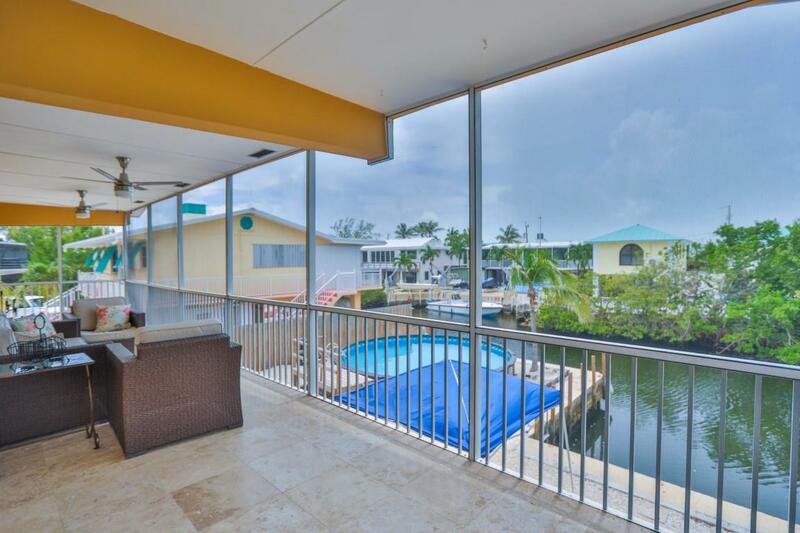 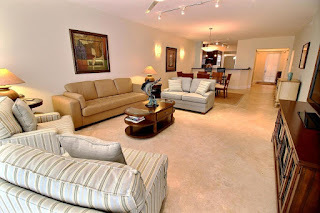 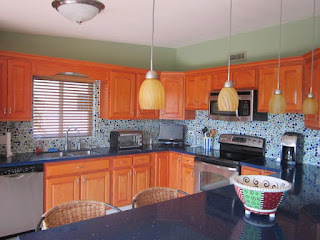 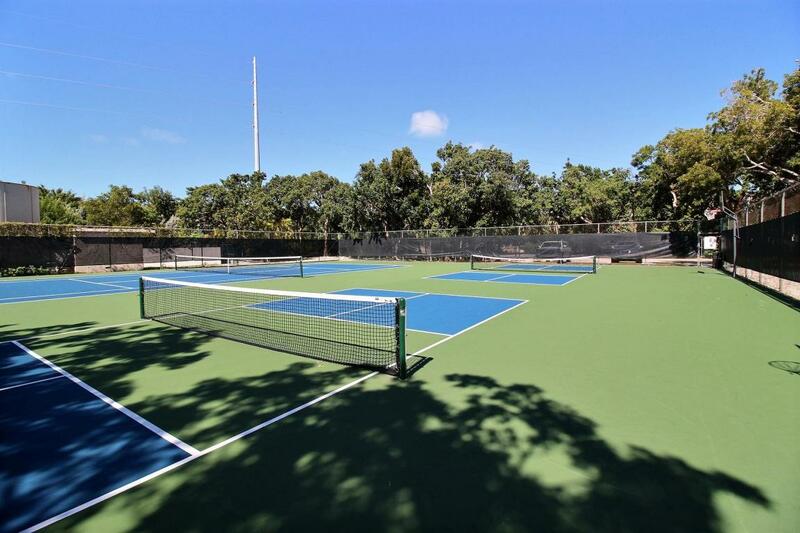 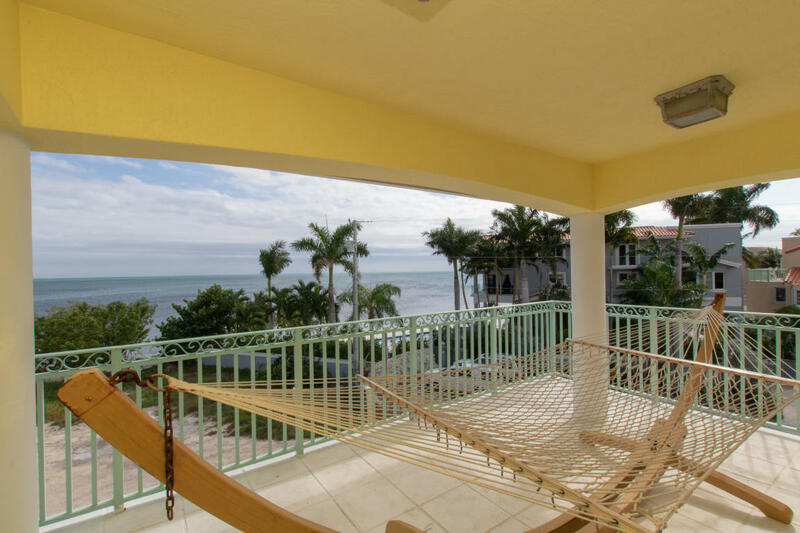 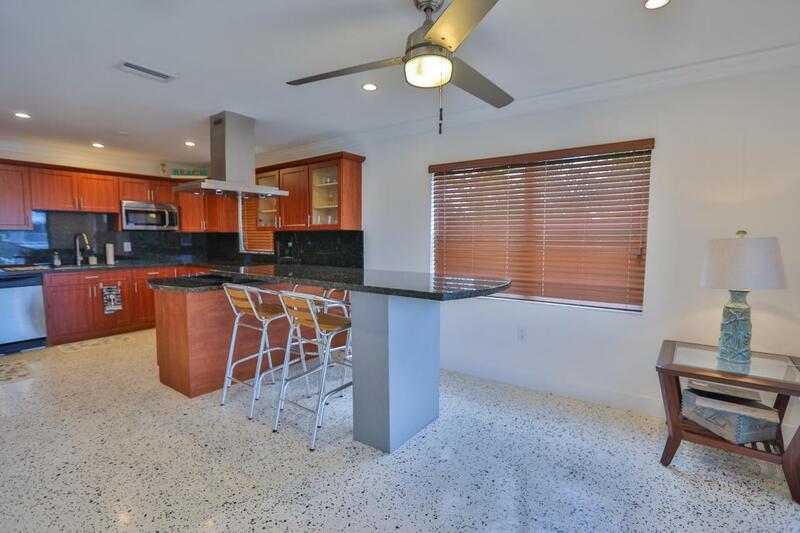 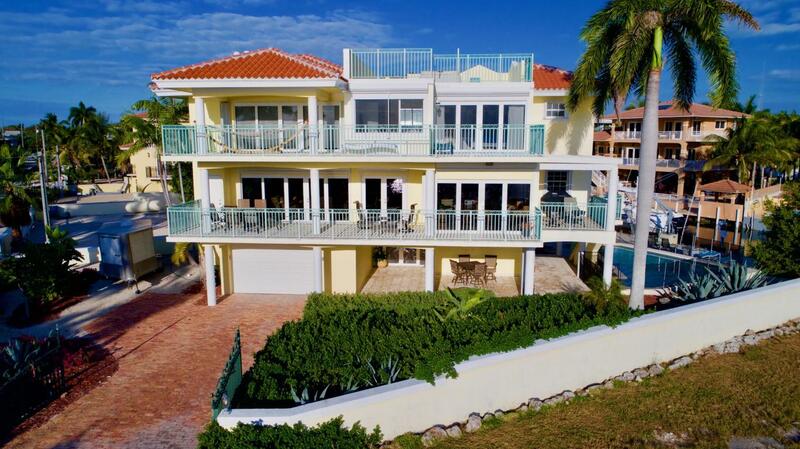 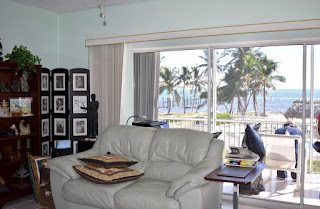 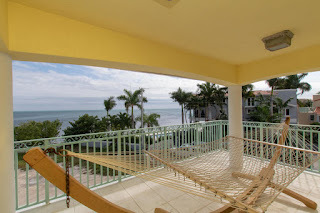 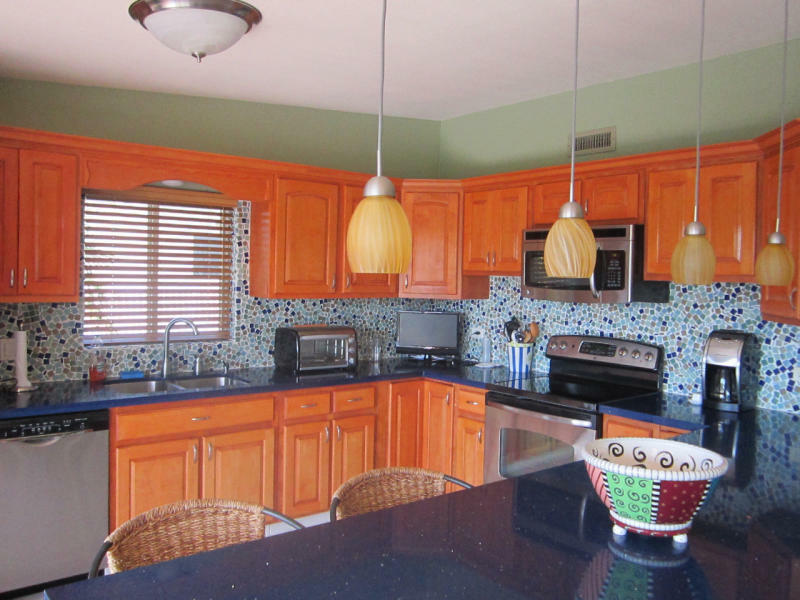 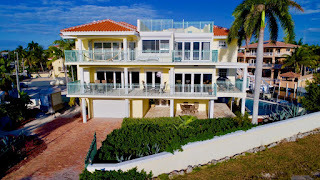 This is a 4,4,5 house with 3400 SF living space on a 8800 SF lot built in 1998 in Key Largo Great value! Both of these condos have an assigned (One is a 99 year lease) included in the asking price. 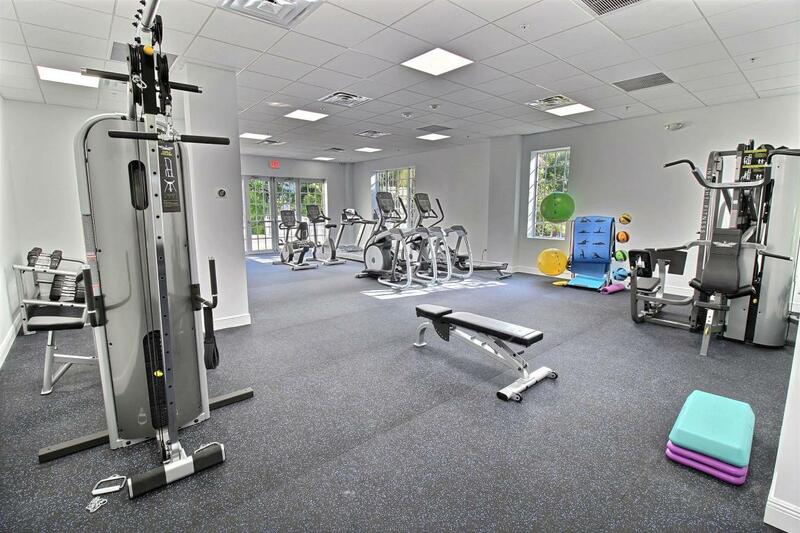 Please contact me so I can elaborate on all the amenities Mariners Club offers. 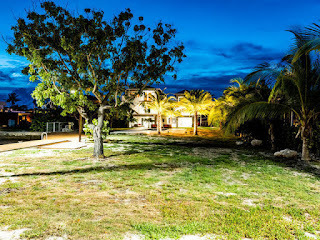 There is a 45 K equity membership which is returned in full when you sell the property. 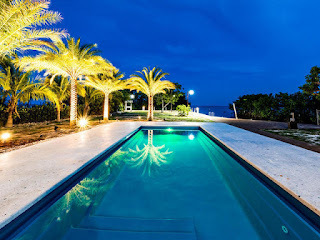 This has a 50' !!! 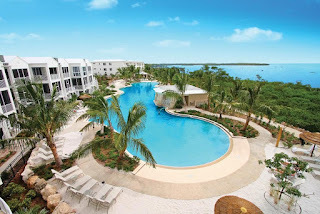 slip , Mariners feels like a resort and does very well with rentals.